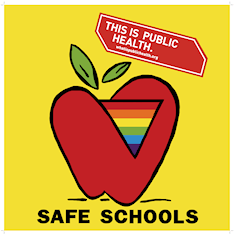 Promote your local efforts here at the California Safe Schools Coalition News Website. Email us and let us know all about it — we’re always ready to spread the word about great ideas and effective campaigns to promote safety in schools across the world! 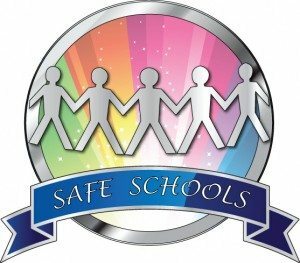 Get involved in California Safe Schools Coalition today! As a member, you’ll be a part of a movement founded to protect students in schools across the state. Help keep our issues alive, in the press, and a priority for our local and state legislators. Together, we’ll have a voice that will impact great change in our communities. 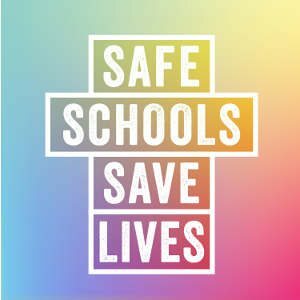 Safe Schools Resource Guide is Now Online!